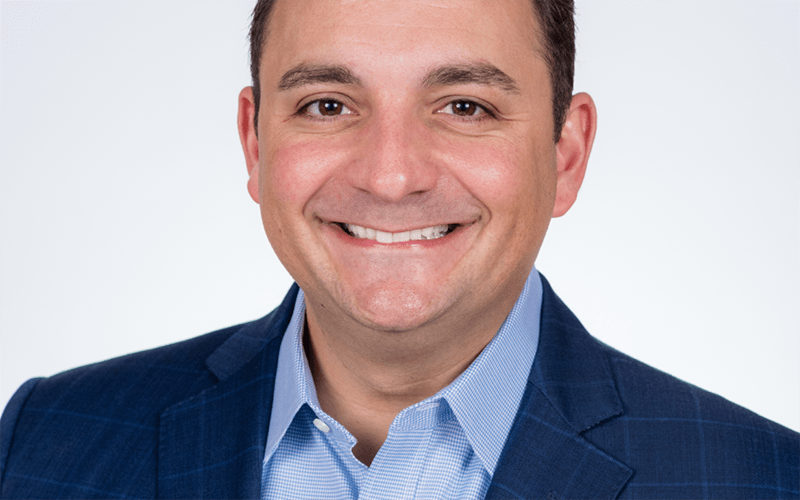 CHICAGO, IL – Kiser Group, Chicago’s leading multifamily brokerage firm, announces Marco Cesario as the firm’s newest broker. Cesario, 38, has brokered more than $100 million of land, multifamily, mixed-use, residential, retail and office leasing transactions in his 14-year career. Prior to joining Kiser Group, Cesario worked for a large national firm and a local firm.